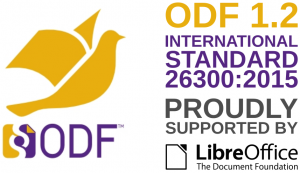 Berlin, June 30, 2015 – The Document Foundation (TDF) announces LibreOffice 4.4.4, the fourth minor release of the LibreOffice 4.4 family, with over 70 fixes over LibreOffice 4.4.3. New features introduced by LibreOffice 4.4 are listed on this wiki page: . 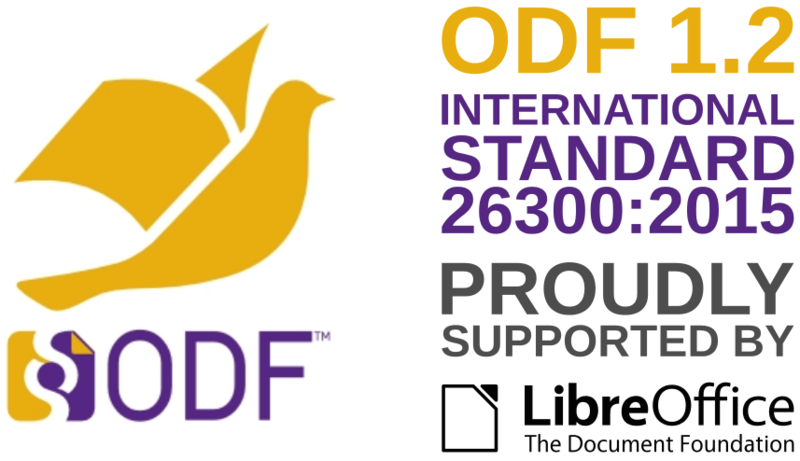 Berlin, April 25, 2015 – The Document Foundation announces LibreOffice 4.3.7 “Still”, the seventh minor release of the LibreOffice 4.3 family, which is now the suggested version of the software for large deployments in the enterprise and for conservative users. LibreOffice 4.3.7 contains over 100 bug fixes. Berlin, April 2, 2015 – The Document Foundation announces LibreOffice 4.4.2, the second minor release of the LibreOffice 4.4 “fresh” family, with over 50 fixes over LibreOffice 4.4.0 and 4.4.1. New features introduced by the LibreOffice 4.4 family are listed on this web page: https://wiki.documentfoundation.org/ReleaseNotes/4.4.